My time at the University of Sussex gave me confidence and exposed me to new ideas. Spending time with peers from around the world, I could improve my English skills just by making friends. People and culture there helped me appreciate diversity and think more globally. At the University of Leeds, I studied Politics, Religion, and Business. While lectures and discussions were tough (motivating me to study! ), days spent with friends were fruitful. 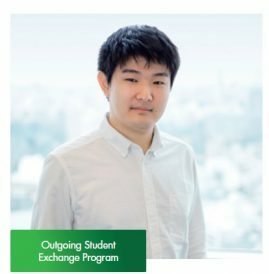 The scholarship and the experience had a big impact on deciding my future career. 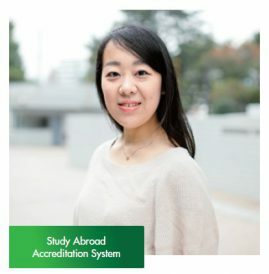 It helped me spend one year at the University of Copenhagen studying Psychology, Economics, and Medicine. 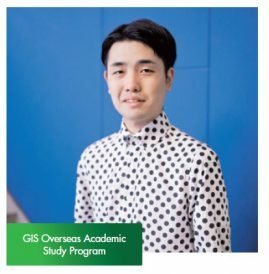 The experience expanded my horizons,connected my studies at GIS, and propelled me toward my long-term academic goal.